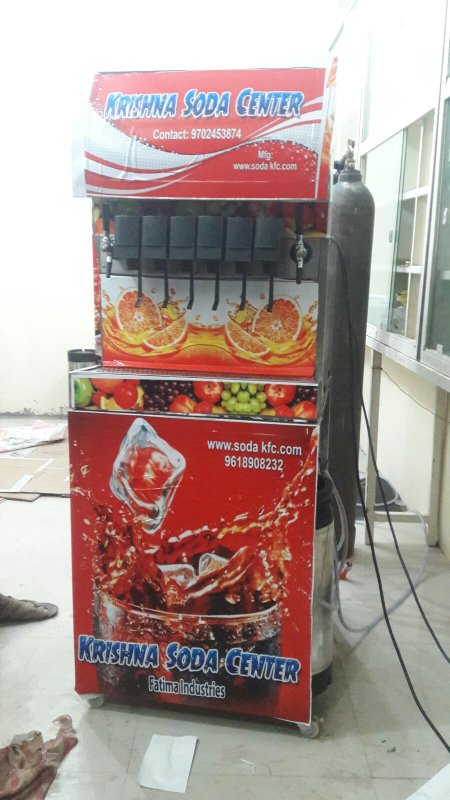 Call 9849077810 Our SODA KFC Fatima Industries Soda Fountain Machines are made with highest quality parts from well-known Global companies like Lancer, Tecumseh, Emerson, Cromptons, Subzero, Procons, etc. 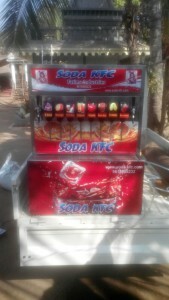 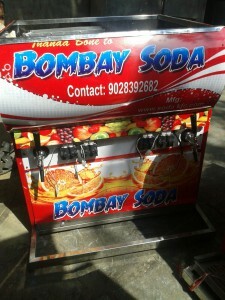 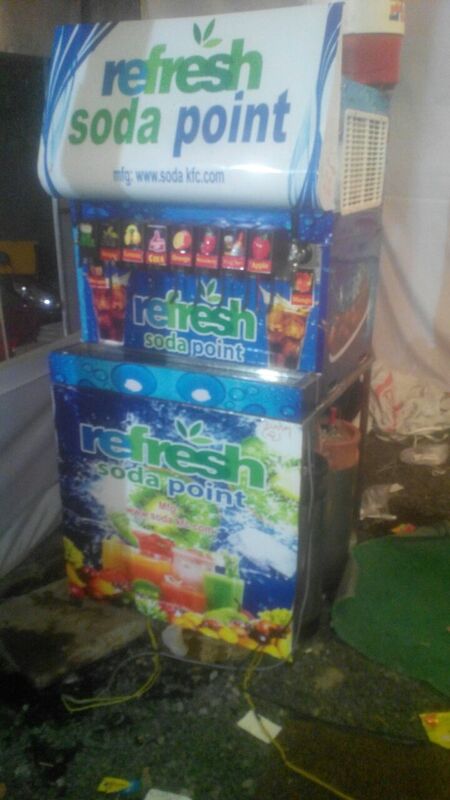 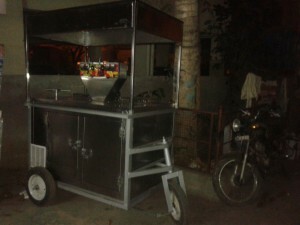 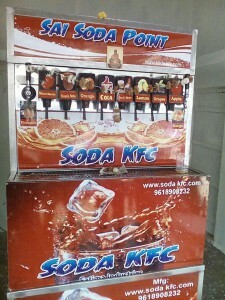 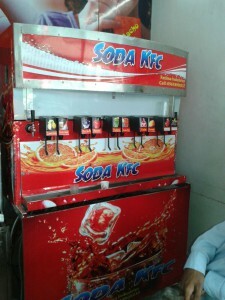 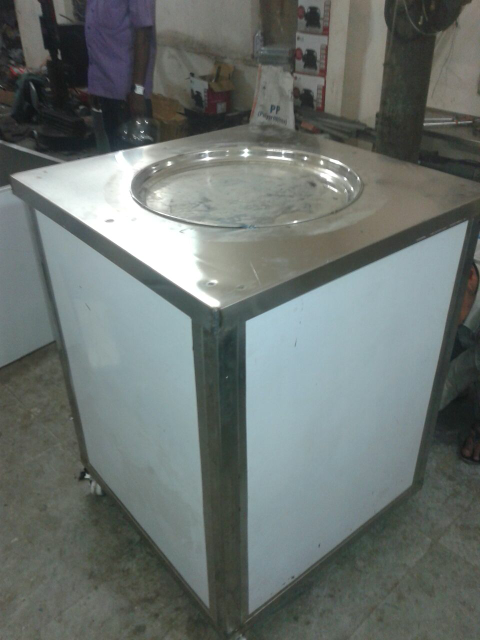 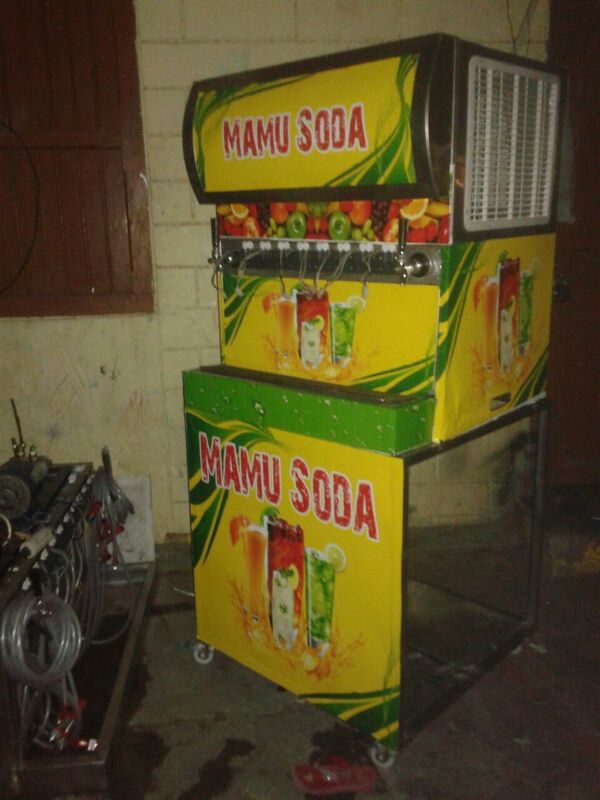 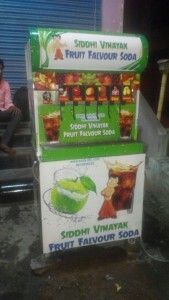 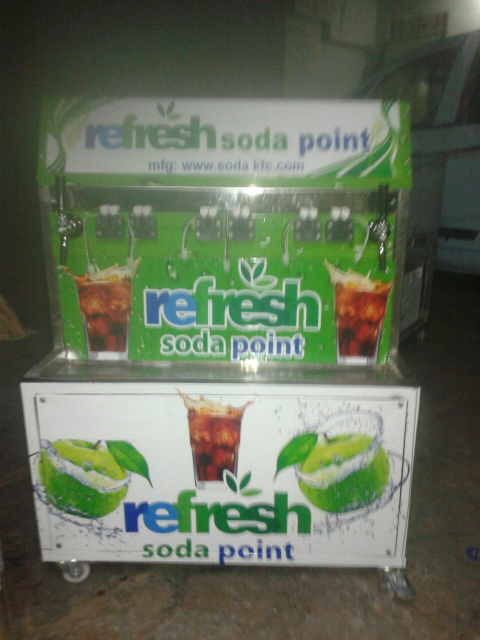 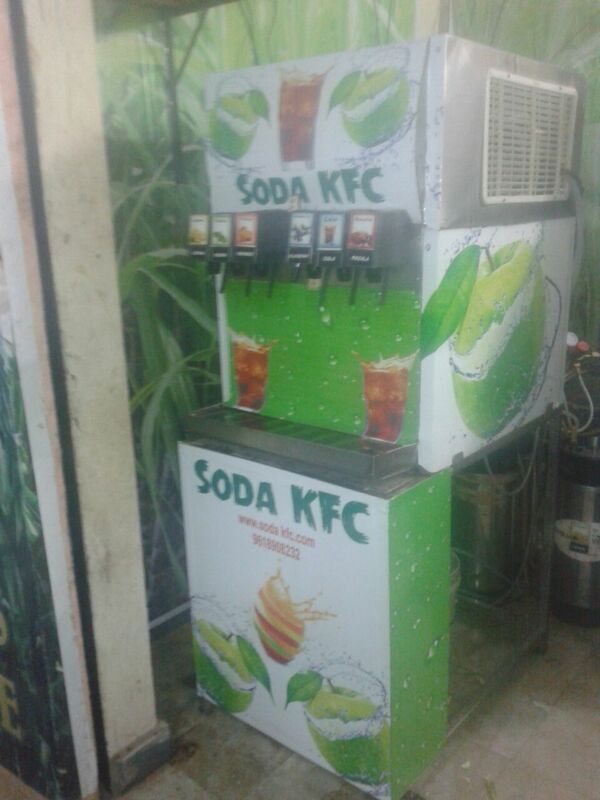 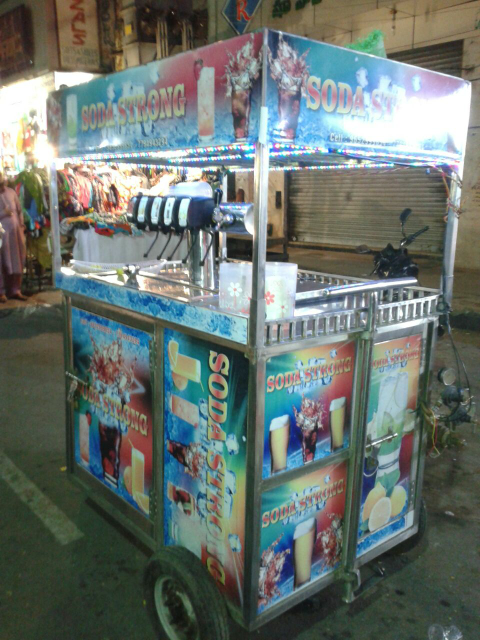 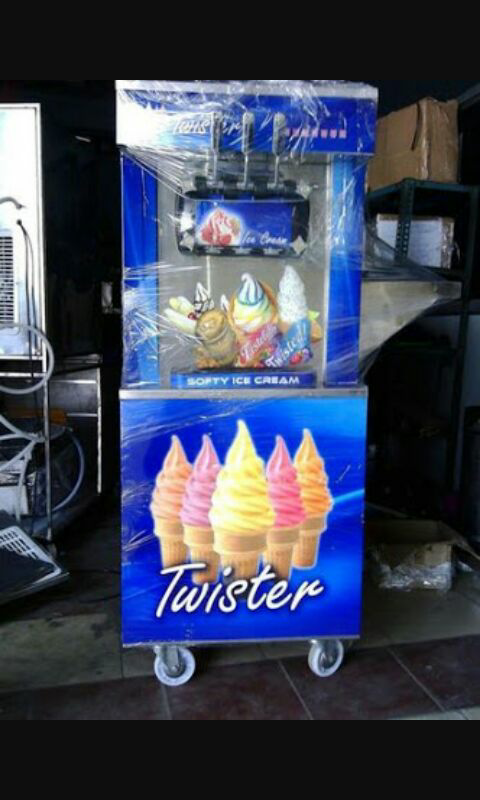 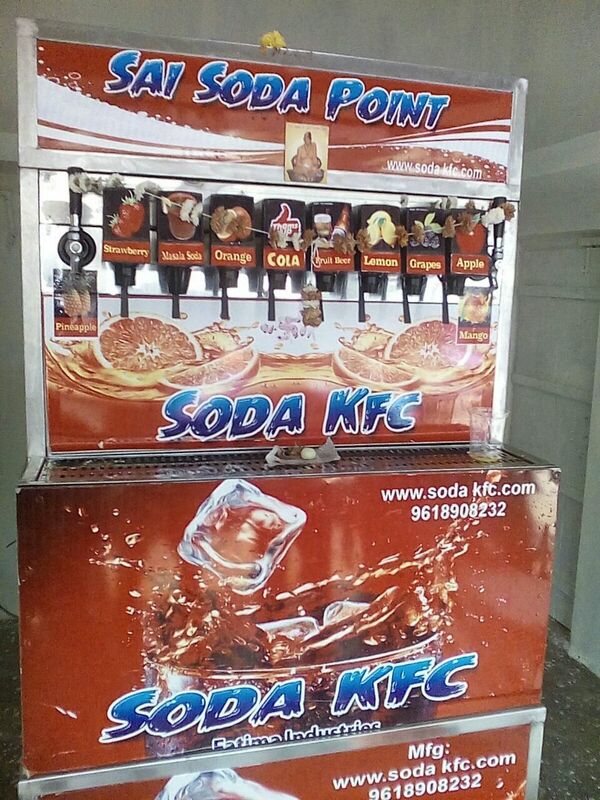 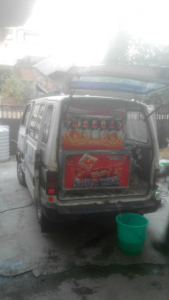 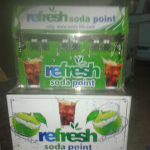 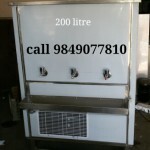 We are manufacturers and exporters of soda machines in India ,KFC Soda hub is now providing distinctively designed soda fountain machines.soda fountain machine manufacturer in Hyderabad, soda machine manufacturer in Hyderabad ,soda hub machine manufacturers in Hyderabad ,soda vending machine manufacturers in Hyderabad ,mobile soda fountain machine suppliers ,mobile soda fountain machine distributors ,mobile soda fountain machine manufacturers ,softy ice cream machine in Hyderabad . 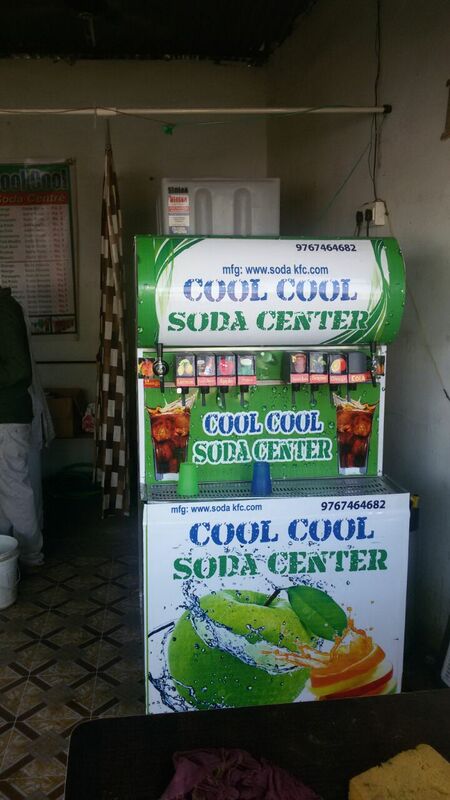 # B-83,APIE Balanagar Industrial Area,Hyderabad,Telangana. 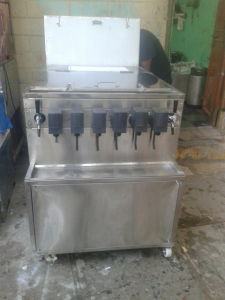 With machine you get syrup tanks ,flavor pockets ( 20,000 glasses ) water tank ,stand , yamoto regulator machine complete setup with 18 months warranty.